Care IV Home Health is Medicare Certified, so please let us know how we can help you by calling our Intake Line at: 833-329-4329 or our main number at 501-686-2400. You should also note: Arkansas is on the list of states where Medicare recipients will be receiving NEW Medicare cards in the mail soon. 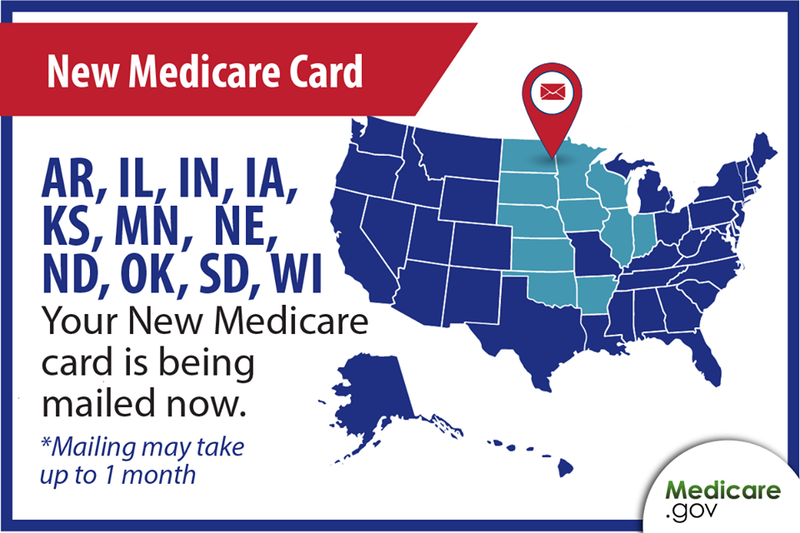 If you are currently enrolled in Medicare, keep an eye on your mailbox.